As you may know prices of Fader filters dropped quite significantly. Pros : One filter to rule them all, fast adjustment. Cons : Color cast on some models, cross figure could appear on high ND values, resolution loss. Most usable sizes of Fader NDs - 77mm and 82mm. Buy metal conversion rings for each of your lenses. It is good idea to have them all converted to 77mm or 82mm. Also note diameters, as filters with higher cost have larger outer diameter usually. I'll try to test it with time on different lenses. Check color shift and resolution drop. I also have a Lyshi 67mm which doesn't get as much use as I like to use 77mm step up rings - I may be using that one a bit more as i'm having trouble with the Nature rotating. The Nokton with the 52-77 step up and Nature 77mm and also an 82mm collapsible rubber lens hood - makes people look sacred :-). Lyshi is nearly or about the same performance as the Nature. I also have another no-name 52mm Fader which i quickly snap on my Nikkor's but haven't used that in ages. @Vitaliy_Kiselev Yes it would be nice to see about the resolution loss on the longer focal length beyond 50mm. Is there any new info on these cheap fader NDs ? 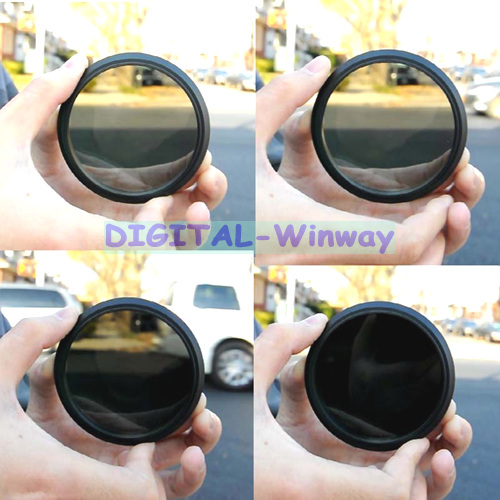 I am about to buy step up rings for all my lenses to match my samyang 35mm 77mm front thread so my 52mm trusty kenko nd filters won't be much use and I'd love the convenience of a variable ND, but only if there is no sharpness drop and no horrible tints. And I can't afford Singh Rays, hence, the revival of this topic. After trying a few of these, the color shift proved to be the fatal flaw for me. You have to remember to WB every time you touch it, a major PITA. 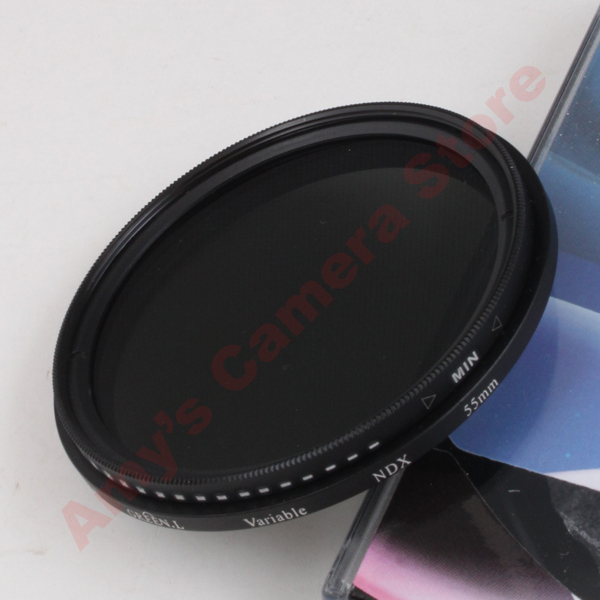 I ended up buying some tiffen ND filters, the IR balanced ones. @Vitaliy_Kiselev how are you finding the Lyshi and Tian Ya? Anyone have any suggestions on where to buy the best (affordable) step up rings? On ebay. if you search carefully, you could find wholesale options even ones allowing to select any rings combinations you want. Here's a raw frame from one of my shoots, with Polaroid variable ND on the 14-140...to my surprise, it looks as if it takes quite some detail away, doesn't look as sharp...can someone post something with Tiffen or any other decent filter, at least some mid price range stuff? Most of these cheap vari filters don't work beyond 50mm on GH2s. Cheaper ones might be worse.